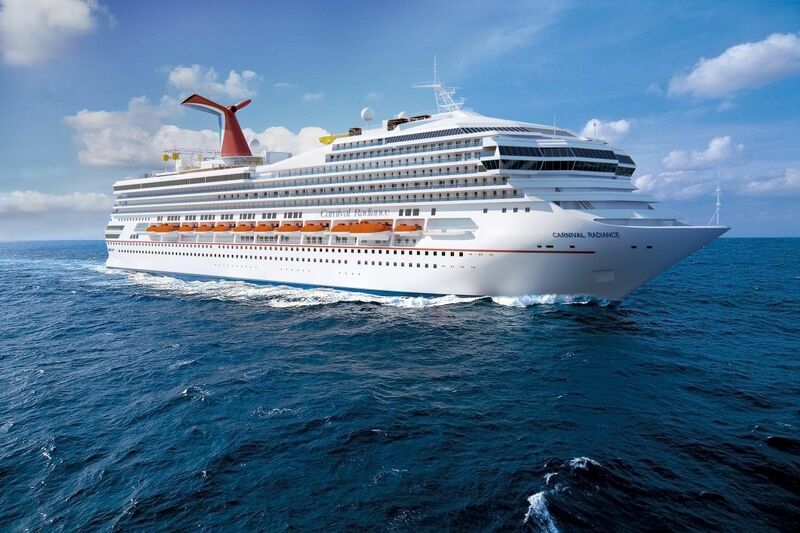 The largest and only official cruise tourism conference in the Caribbean, the Florida-Caribbean Cruise Association (FCCA) Cruise Conference & Trade Show is ready to welcome attendees and the largest-ever delegation of cruise executives in the event's history. Sapphire Princess is enroute to Singapore from Southampton after the completion of her inaugural homeporting season in Europe this summer. SeaLink Travel Group announced the purchase of the luxurious super yacht, “AUSPRO”. She will join the Captain Cook Cruises fleet on Sydney Harbour in mid-November as a deluxe ‘premium-end’ charter and private cruising vessel. Fred. 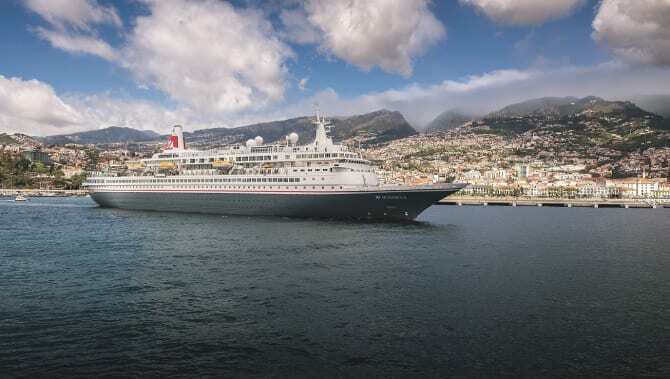 Olsen Cruise Lines is offering up to £200 per person in free onboard spending credit on a selection of its longer voyages, with durations ranging from 22 to 70 nights, for bookings made by 19th November 2018 inclusive. 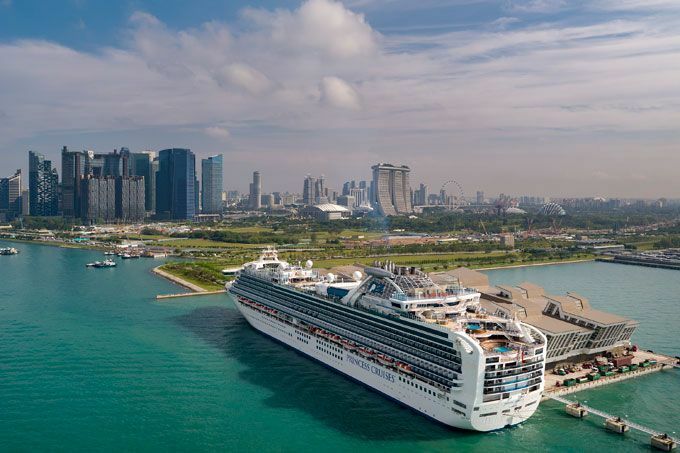 MSC Cruises signed a memorandum of agreement (MOA) with Fincantieri for the construction of four ultra-luxury cruise ships for a total value in excess of EUR 2 billion. 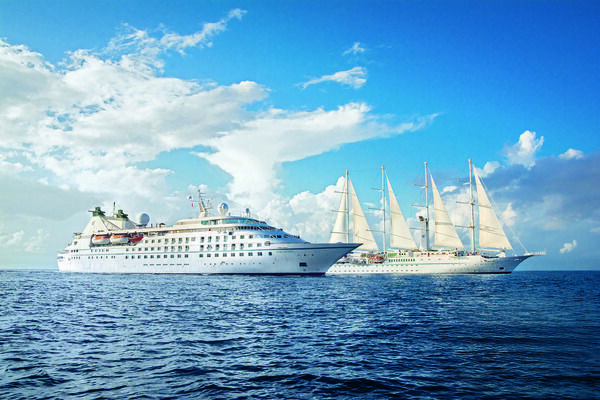 This fall Windstar Cruises expands its curated offerings to include newly launched Easy Stays. Luxury cruise company, Cunard announce that world-renowned designer, Adam D. Tihany has been appointed Creative Director of its upcoming new ship. With turnover of £24 million and a staff of nearly 400, London’s river bus operator, MBNA Thames Clippers, is celebrating carrying its 40 millionth passenger ahead of its twentieth birthday in 2019. 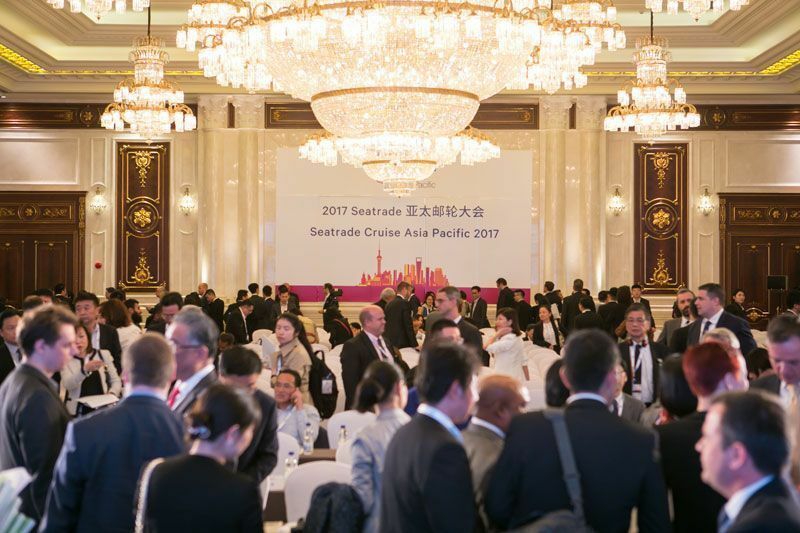 Seatrade announced MedCruise as official sponsor of the Travel Agent Training workshop at Seatrade Cruise Asia Pacific 2018, which will take place from 23 – 25 October in Baoshan District, Shanghai, China.